 Hello, you are about to create a free 3x3 image grid for your Instagram in 3 steps. Let's start!!! Tap and drag over the picture to select the square area to MOSAIK. Then press the MOSAIK THIS button.